I will be in limited communication until July 1. If you need to contact me, email me and I will do my best to get back to you in a reasonable amount of time.Your summer homework: Play. Have fun. Pick up your horn/drum and play.If you need to make a band camp payment, send it to Mrs. GarwoodFMB starts July 16 with rookie camp and percussion camp. Full FMB starts July 17. Pics from FHSCB@Vets, FHS Graduation, and FMB Memorial Day parades have been added on the picture page. Check it out! If you have pictures to share, email your favorites to me and I'll add them. Can collection… If you have aluminum cans that you would like to donate, get rid of, the Fairbanks Music Boosters would love to take them off your hands. Please call Karla Long @ 614-530-3359 and she will arrange to have them picked up from your house. 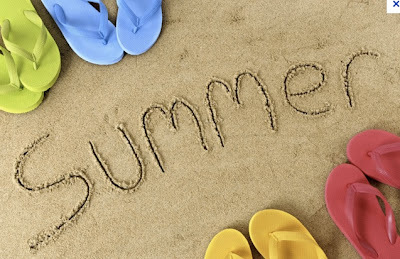 Thank you for your continued support, and have a safe and joyous summer! 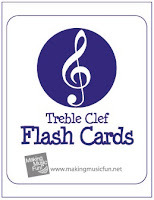 There's no reason not to have your note names memorized when you have resources like these. Print. Cut. Use. Know your stuff. Saturday, May 26 - 9:30am at Kyre Field. Nice clothes. 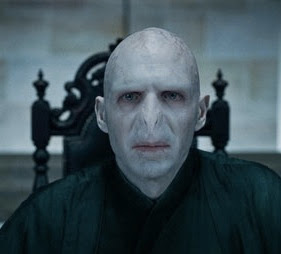 Guys wear a tie. Monday, May 28 - 9:15am - Unionville Center (Darby Twp. Bldg.) Summer uniform. Details on all these performances can be found here. 1. Send me via email, text, or Facebook, your mailing address and phone number so the board of education can send you a contract when you are approved. You must have a valid State of Ohio Pupil Activity Supervisor (PAS) Certificate to be a paid instructor in the Fairbanks Local Schools. If you did this within the past three years, your PAS certificate is still current and you need do nothing more than sign the contract you get in the mail and return it. If you have any questions please give me a call or email me at 614-306-4307. Again, things are winding down...if you have not paid anything on your camp fees please get it in the mailbox by Friday. If you would like to fill out a band scholarship, please fill it out and place it in an envelope and put it in the mailbox by Friday. 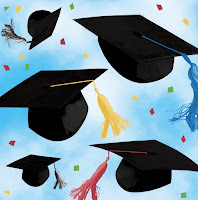 After Friday, we will not be accepting anymore scholarships as to we need to make a decision at our next meeting. Use all the cool buttons at the bottom of this post to share this poster on Facebook, Twitter, Google+, email, and more. It would also be cool if you checked the "___ Way Cool" box at the bottom too! My apologies for the blurriness of the FHSCB and HS Choir. A camera malfunction occurred. The audio is unaffected, however. 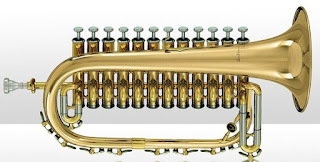 Wind players will prepare and perform solo one major scale, chosen from concert C, F, Bflat, Eflat, Aflat, or chromatic.Percussionists will prepare and perform solo one rudiment, chosen from double stroke open roll, 5 stroke roll, 9 stroke roll, flam-paradiddle, flamacue, or lesson 25.All players will prepare and perform solo a 16-32 measure excerpt of their choosing from the concert repertoire. Performance will be graded on fundamentals of playing as well as rhythmic/note/interpretation accuracy. All singers will prepare and sing solo measures 16-30 of "Hallelujah" by Cohen. 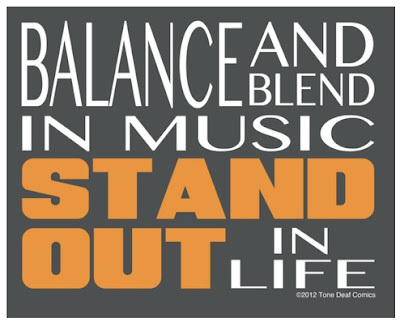 Singers will be graded on fundamentals of singing, including posture, breath support, and tone quality, as well as musical accuracy. 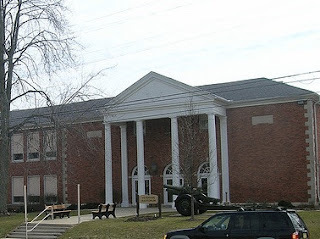 *This event will be presented at Veteran's Auditorium, 236 W. 6th St., Marysville, Ohio. *Band members need to be in their seats by 6:15 for warm up and tuning. *Dress is regular concert black. *Put your cases backstage and bring only your instrument and music onto the stage. *The best advertising for this event is by WORD OF MOUTH. Tell everyone you know! *Tickets are available at the door. Students and adults are $5. Children under 10 are free. *The concert will last approximately one hour and will include a 10 minute intermission. 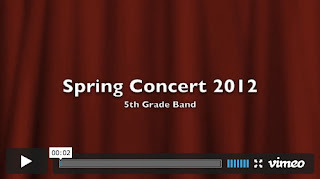 5/6 Band - What's After The Concert? Monday, May 14 - 12:25 -Full band in HS gym. Monday, May 14 - 7pm - Concert in HS gym. Band and choir members....please make sure you're on the program and that your name is spelled correctly. 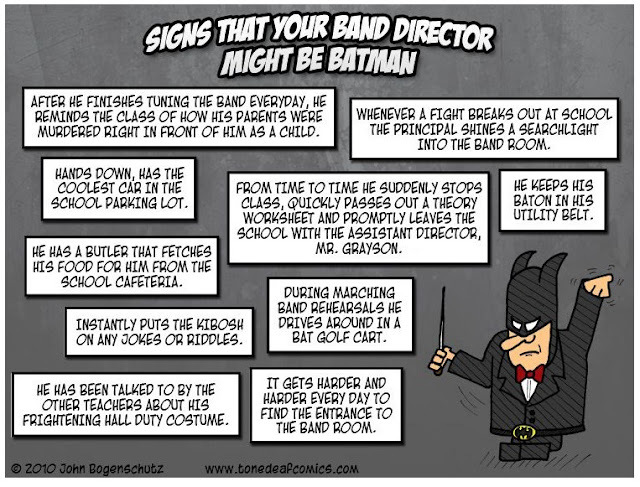 Also make sure I have section leaders accurately notated JHCB and FHSCB. 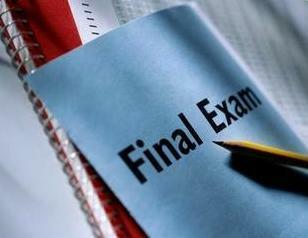 If there are errors, please contact me before 3pm on Friday, May 11. Stanton's Mobile Site Is Live! 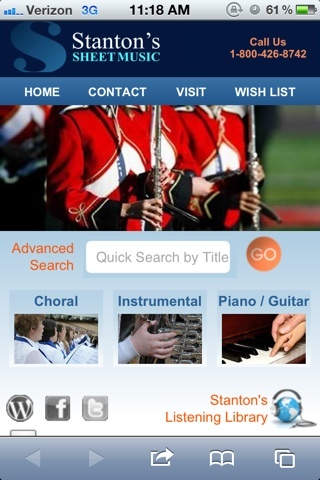 Stanton's sheet music now has their mobile website up and running. You can view their entire catalog online as well as have access to their listening library from your mobile device. Check it out! The following 2012 band members have not paid their $50 band camp deposit. This was due on April 11. 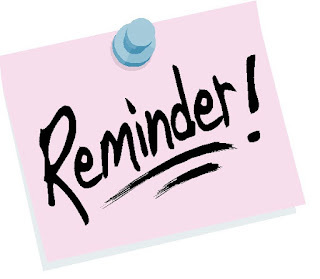 Please submit your check or money order in the booster mailbox immediately. Please take care of this NOW. Ben, Nick or Zach V.
8:30 - Set up. Anyone intereted in helping out would be greatly appreciated. NHS or NJHS service credit is an option. 9:30 - Warm up at Kyre Field. In the event of rain, the event will be held in the FHS gym. Be on time. 10:00 - Pomp and Circumstance 10:05 - The FHSCB is featured, playing Summer Resounding!. Seniors will come to the band area to perform. 10:30 - Recessional is Peace Jubilee. Band members are dismissed immediately after. 10:35 - Tear down. Anyone able to help put everything away will be greatly appreciated. 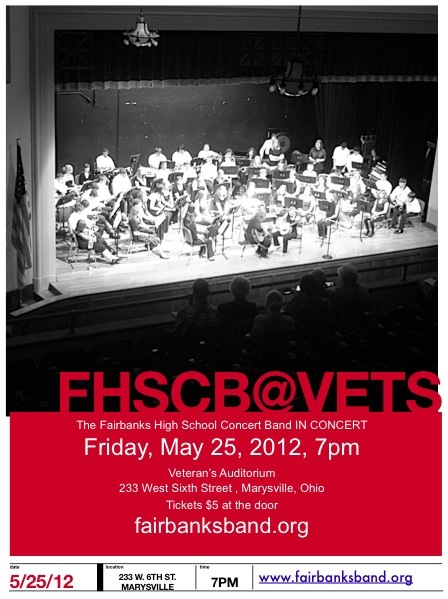 I just booked Veteran's Auditorium in Marysville for our annual FHSCB@Vets concert. The date is set for Friday, May 25 at 7pm. 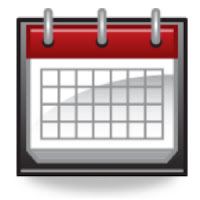 I'm excited that our end-of-May schedule is not as hectic this year, with four performances in 10 days, instead of the four performances in 6 days like we have had to do the last several years. Please mark your calendars, ask off from work, wake the family, friends, and neighbors and spread the word about this wonderful annual event that showcases our outstanding Fairbanks musicians!